344. Wow ! Free Woolen Blanket for me !! 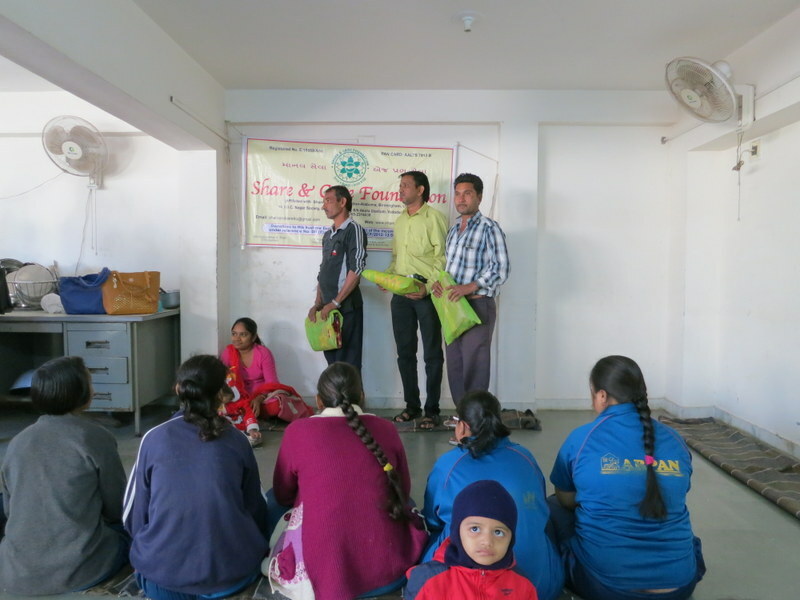 Share and care Foundation donated free Woolen Blanket to 38 Arpan Institution’s Poor Men & Women of Diwalipura, Vadodara Dist. Gujarat IN. Thanks to our project sponsors Pravin & Harsa Shah of Sugar land TX. USA. Thanks to Sumanbhai Shah to organize this project of January 2018. 341. Wonderful ! Free Eye-Checkup Camp !! 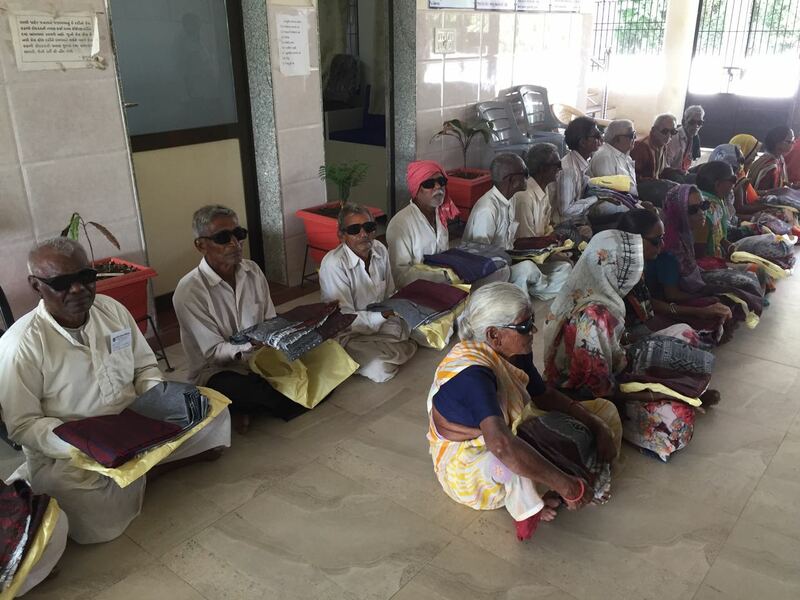 Share and Care Foundation donated funds to arrange Free Eye Checkup Camp for 136 poor people of Nasavadi, Guj.IN. 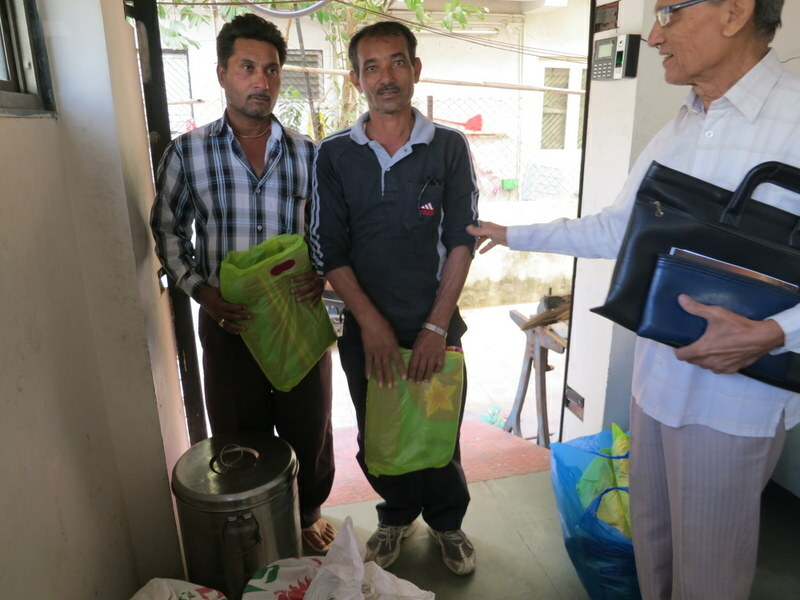 Also donated Woolen Blankets to poor Men & Women. 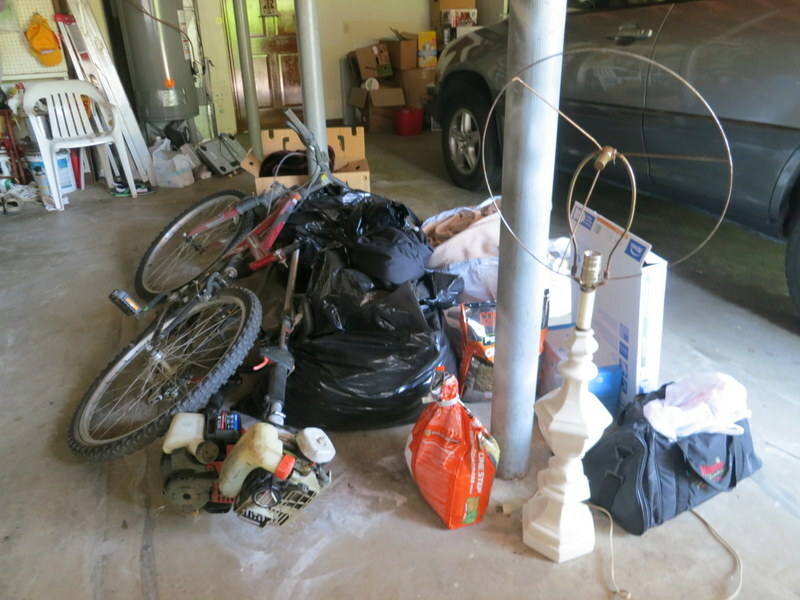 Thanks to our project sponsors Arpan and Dr Nita Limdi of Birmingham AL. USA. 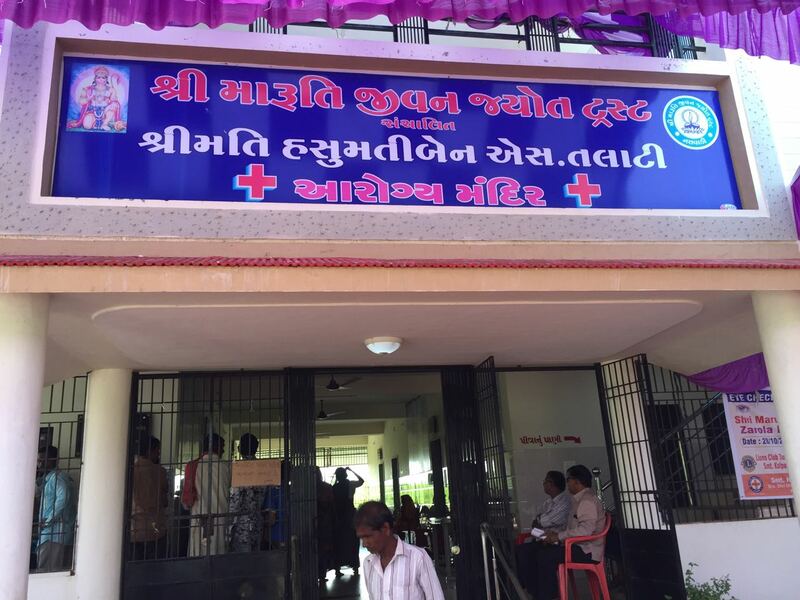 Thanks to Hospital Staff and Sumanbhai Shah for January 2018 project. 340 Wonderful ! Very good Dinner !! 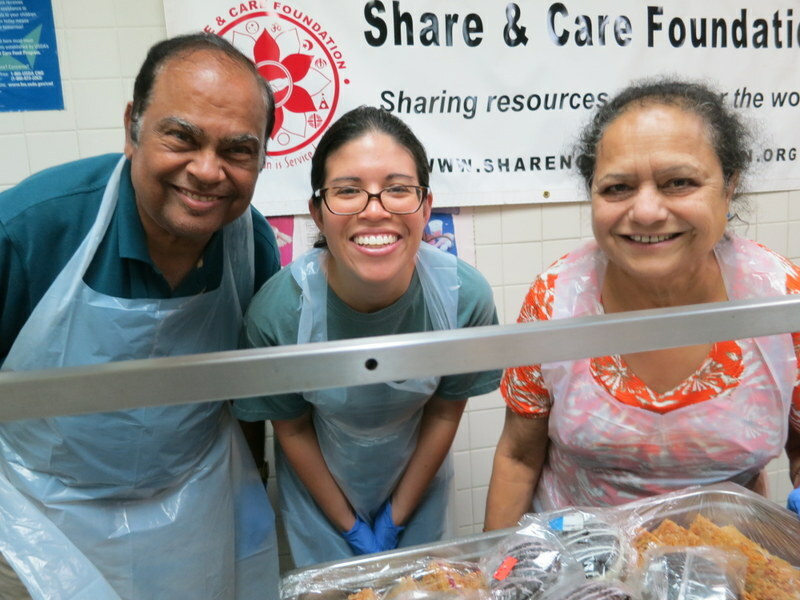 Share and Care Foundation served dinner to 154 Homeless Men & Women of Salvation Army Birmingham AL. Thanks to our project sponsors Dr Hasmukh & Manjuben Jariwala of Birmingham AL. USA. Also thanks to volunteers Hasmukhbhai & Manjuben Jariwala for this 2017 program. 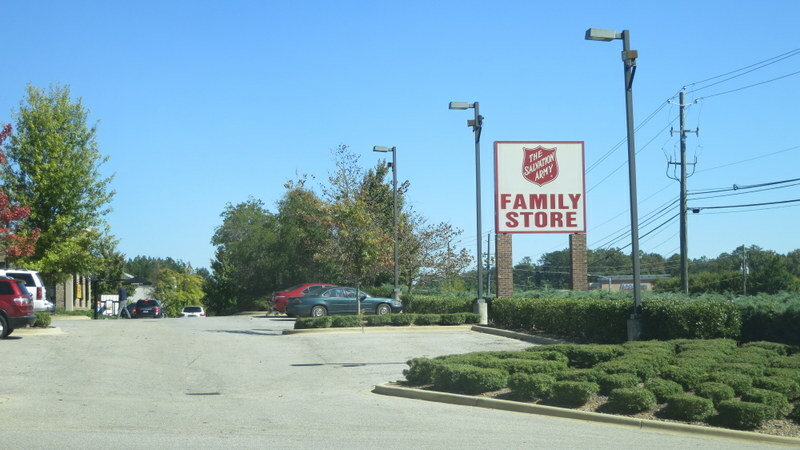 Share and Care Foundation donated Clothing, Bicycle, Blankets, Play Games, Table Lamp, Gas Trimmer and Shoes to Salvation Army, Birmingham AL. Thanks to our Sponsors Rish and Sima Sanghavi of Birmingham AL USA. Also thanks to Rajen & Beena Shah and Veena Shah to organize this July’17 project. 338. Wonderful ! Free Nutrition Food Package for me !! 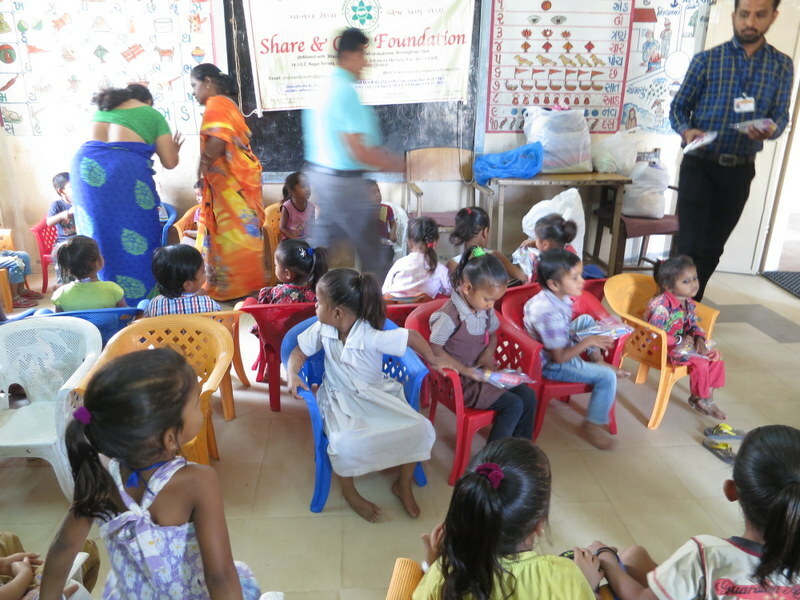 Share and care Foundation donated free Nutrition Food Package to 78 Piperkuie Viilage School students of Vadodara Dist. Gujarat IN. Thanks to our project Sponsors Pravin & Harsha Shah of Sugarland TX. USA. Thanks to Ashok Shah to organize this project of January 2018. 337. Wow ! Free Dental Kits for us !! 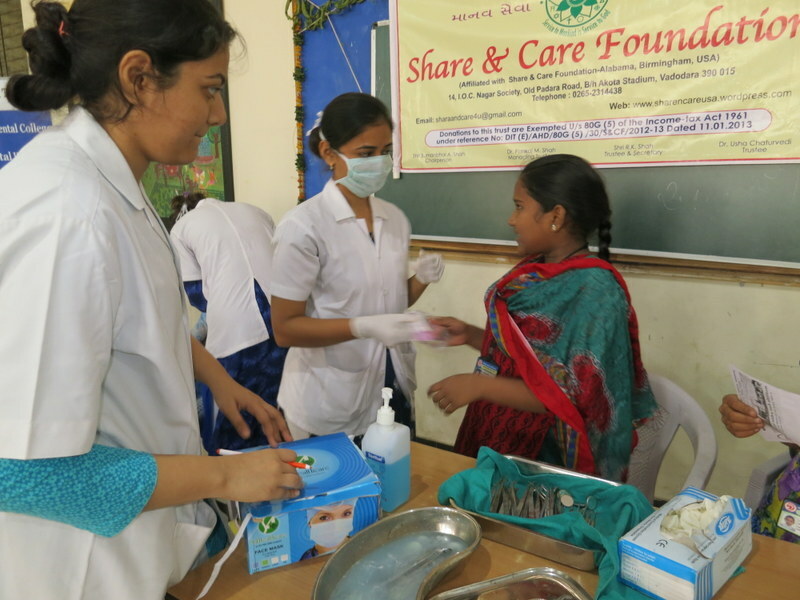 Share and care Foundation donated free Dental Kit to 78 Mukdhvani School Girl Students, Vadodara Dist. Gujarat IN. Thanks to our project sponsors Dr Kuntal & Dr Shivani Pandit of Birmingham AL. USA. 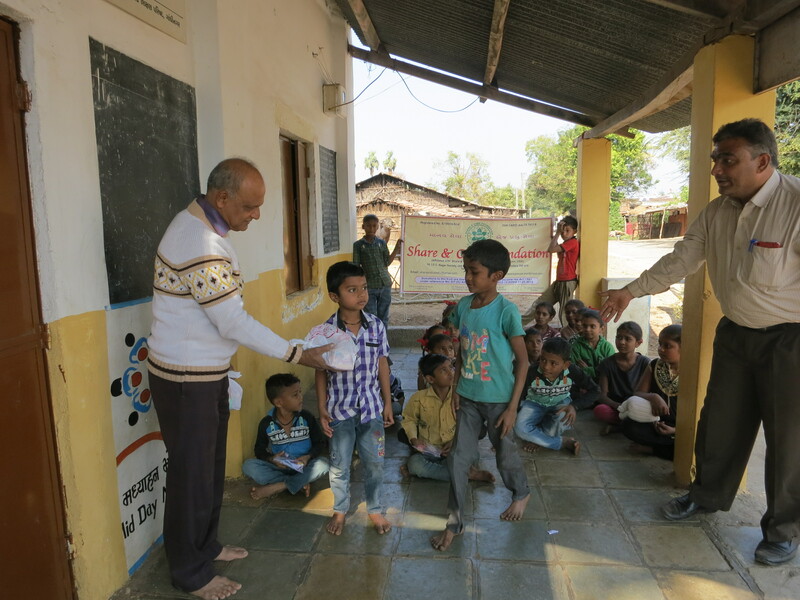 Thanks to Sumanbhai Shah to organize this project of February 2018. 336. Wonderful ! Free Dental Kit for Me !! 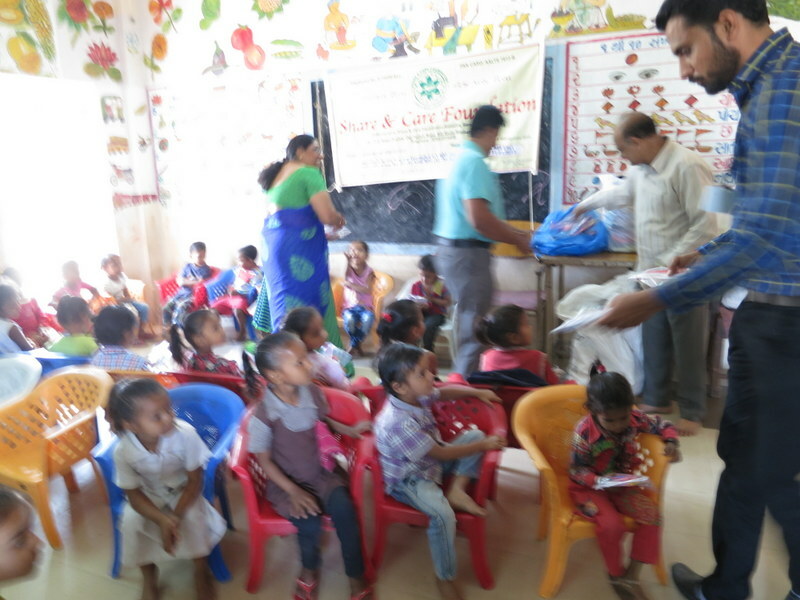 Share and care Foundation donated free Dental Kit to 62 Kavi Kag School Students, Vadodara Dist. Gujarat IN. Thanks to our project sponsors Dr Kuntal & Dr Shivani Pandit of Birmingham AL. USA. Thanks to Rohit Shah and Dinesh Shah to organize this project of February 2018.